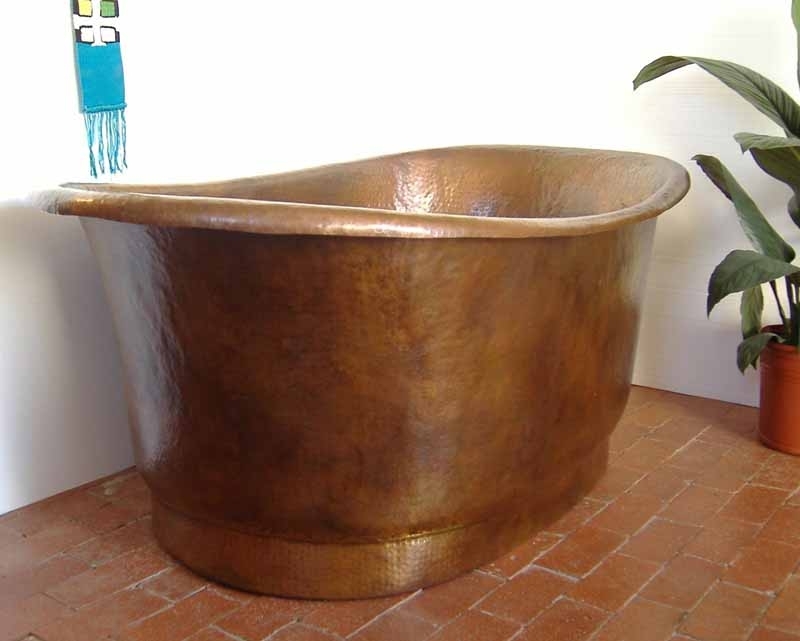 Inspired by the French 'Bateau' (or 'boat tub') that graced the baths of the grand Chateaus during the 1800s, Nicol is a copper bathtub 'to die for'! The perfect example of form and function, she has rich, classic styling, an abundance of 'old world' charm and updated dimensions that make her roomy enough for you... and, your favorite other! If you've been searching for a bathtub with timeless beauty... romantic appeal... and a 'spa-like' essence... look no further. 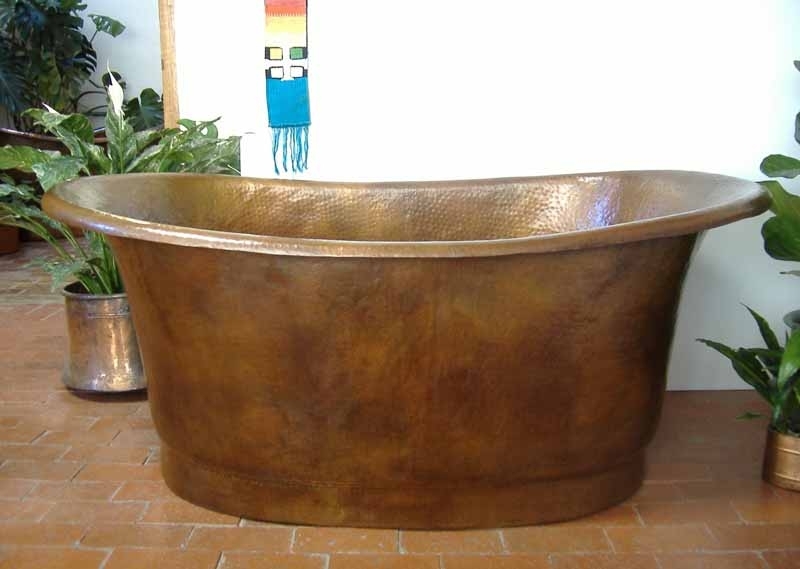 This luxurious copper bath tub was definitely made for you! 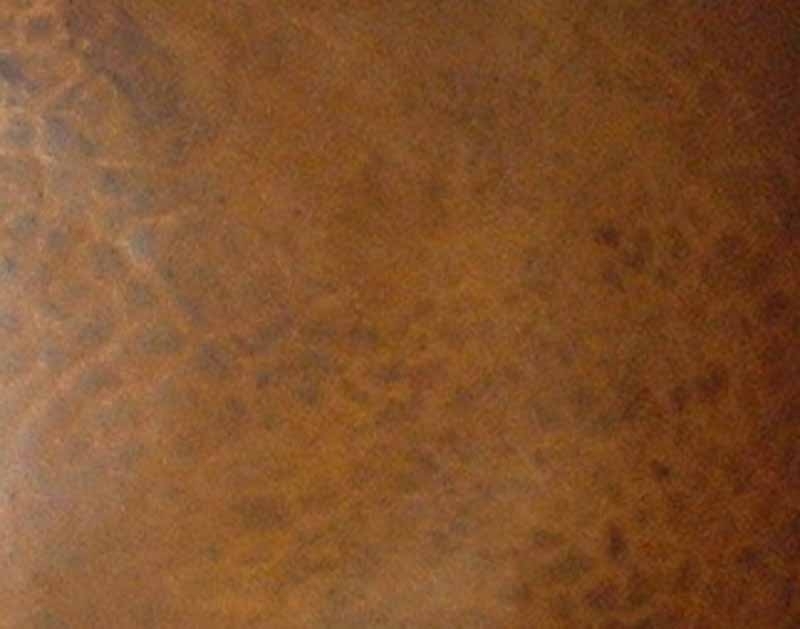 Choose the size of tub, drain hole location and your desired patina finish, then add Nicol to your shopping cart. Legend has it that Nefertiti... one of the most powerful, stunningly beautiful and controversial queens of ancient Egypt (circa 1350 B.C.)... bathed in a copper bath tub! In Colonial Williamsburg, shortly before the end of the eighteenth century, St. George Tucker installed the first copper bathtub recorded in the city. Piping in hot water from the laundry in the servants' quarters and cold water from his well, it was also the first bath tub to be installed with running, hot and cold water! In 1815 Napoleon was banished to St Helena Island where he would spend the final years of his life in exile, at Longwood House. The bathroom there still contains the original copper bathtub where he took long baths in hot water. Suffering from severe chills, taking long baths was one of the few things that would bring Napoleon relief and he would soak in his copper bathtub for hours... even on days when the weather was nice and warm. 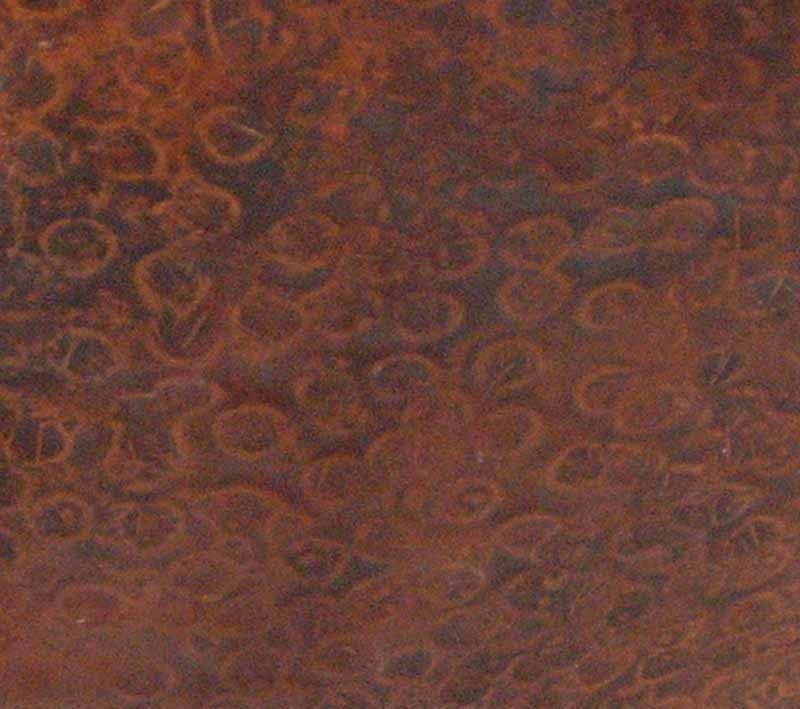 Some preliminary medical studies have shown that copper has the potential for conveying therapeutic effects and, among other things, may be helpful in the treatment of osteoporosis and rheumatoid arthritis. Now, we realize we're really stretching things a bit here... and it's certainly not our intention to make any medical claims... but soaking in a copper bathtub just might be beneficial for whatever ails you! At the very least, a long soak in a copper tub is the perfect remedy for a very stressful day! !